Our outboard motors have received numerous awards for innovation. This success recognises our vast experience in developing technology (for motorcycles, and automobiles, as well as outboards) and precise understanding of our customers’ needs. 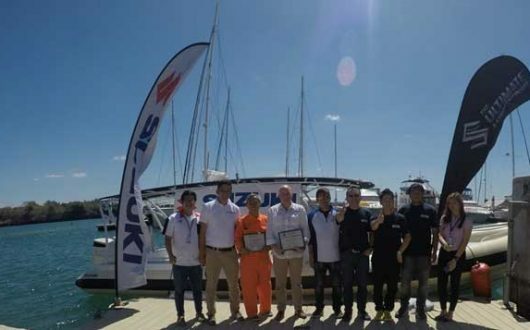 Suzuki outboards are selected and trusted by experts all over the world –their reliability and performance contribute to their successful lives. 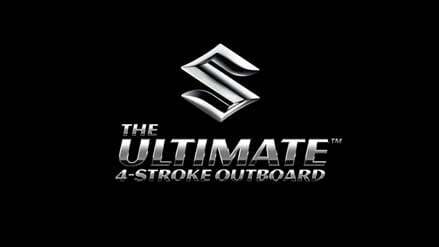 Like there is no other outboard brand in the world. 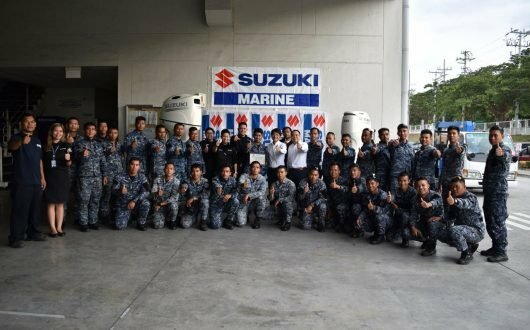 Suzuki Marine PH is truly unique. You may think all outboards look the same, but once you get under the surface, you’ll see why those in the know, choose Suzuki Outboard Motor. Our distinctive character is not what you see, it’s what you feel – better acceleration, better fuel efficiency and better value. Expect bigger and better things from Suzuki in the future. We do. Like more powerful, quiet and fuel efficient 4-strokes that give boaters the performance and reliability they demand. And a growing national dealer network to provide the service, support and accessories boaters need. For more information, visit your nearest Authorised Suzuki Dealer!